Realtors and brokers need to know about the HECM for Purchase for the exponentially expanding Baby Boomer Population! Did you know: •	700,000 homes were bought by persons 62 or better in 2015 •	10,000 people turn 62 every day •	The HECM for Purchase allows every property listed on MLS to be half price for those 62+ •	Tap into and serve the growing Baby Boomer population. •	Realtors who understand and use the HECM for Purchase typically increase the number of transactions per year by 4-6 transactions and make MORE money. •	Realtors who understand and use the HECM for Purchase have a higher purchase price and make MORE money. •	Realtors who understand and use the HECM for Purchase don’t have to worry about their buyer qualifying, as there is no FICO score, Debt-to-income ratios or employment. •	Realtors who understand and use the HECM for Purchase set themselves apart from their competitors with a new tool. •	Buyers bring money to the table based on age, interest rate and value and once closed have no required monthly mortgage payment. 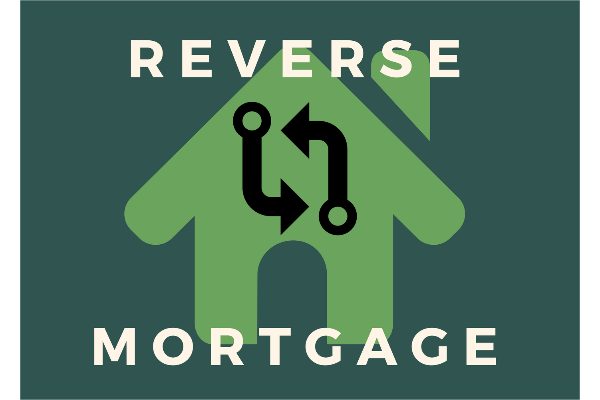 The Reverse Mortgage has been around for 30 years and continues to be misunderstood. It is crucial that older adults, their adult children and trusted advisors, including their Realtors learn the details of how they can effectively use their housing wealth in a proactive and informed manner. This 3-hour CE class will cover the history of the Reverse Mortgage, uses, strategies, case studies, facts, pros and cons and the research that has been done on how using housing wealth helps with a more efficient retirement.